Switzerland is known for its natural beauty and travellers must explore the many mountain villages. 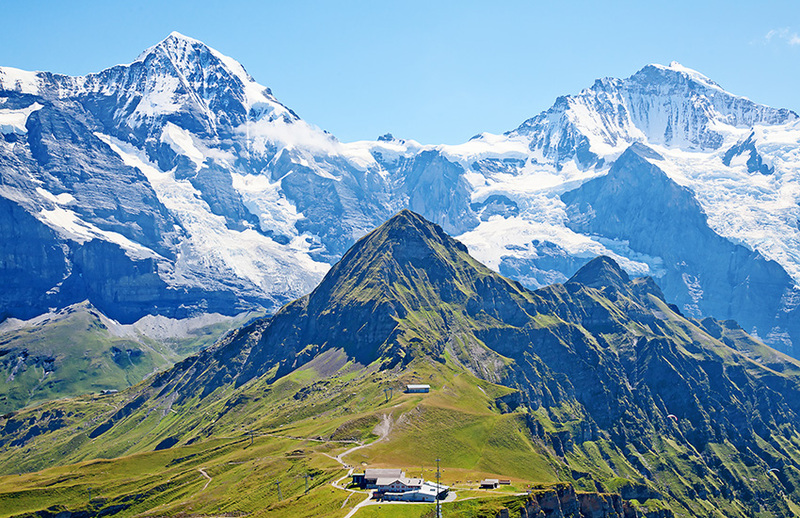 The Swiss Alps make up 60 percent of the land and are some of the most beautiful mountains in the world. 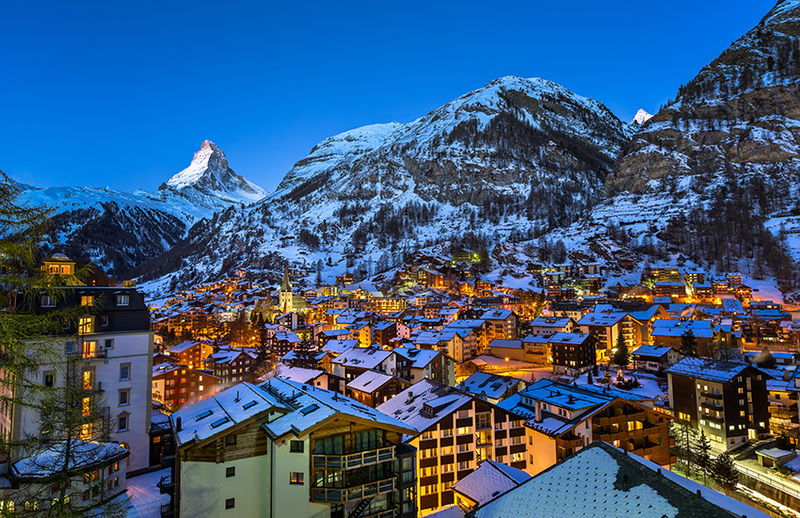 The cities are just as beautiful as the countryside and Berne, the capital’s old town, is a UNESCO World Heritage site, Geneva is known for its arts and culture, Lugano is a popular lake-side getaway and Zermatt is the perfect spot at the foothills of the famous Matterhorn. When it comes to Motorhome Hire Switzerland really is a lovely place to tour. 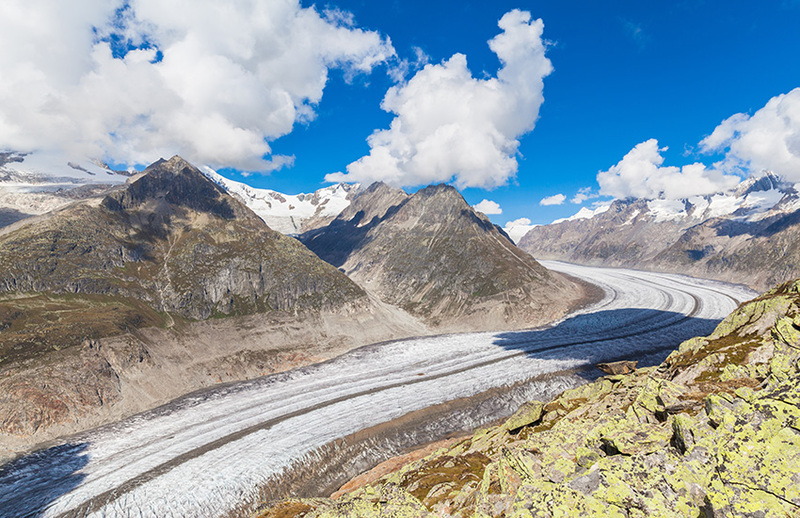 Zermatt is a mountain resort known for skiing, climbing and hiking. There are also public outdoor rinks that can be used for ice-skating and curling. The town is at around 1600m and lies below the pyramid shaped Matterhorn peak. Zermatt has a lively apres ski atmosphere. Zurich is a global centre for banking and finance. It is at the north end of Lake Zurich. Visit the lanes of Aldstadt (Old Town) and enjoy taking in the pre-medieval history. Visitors can buy a single ticket to make use of Zurich’s extensive tram system and gain entry to museums and galleries. 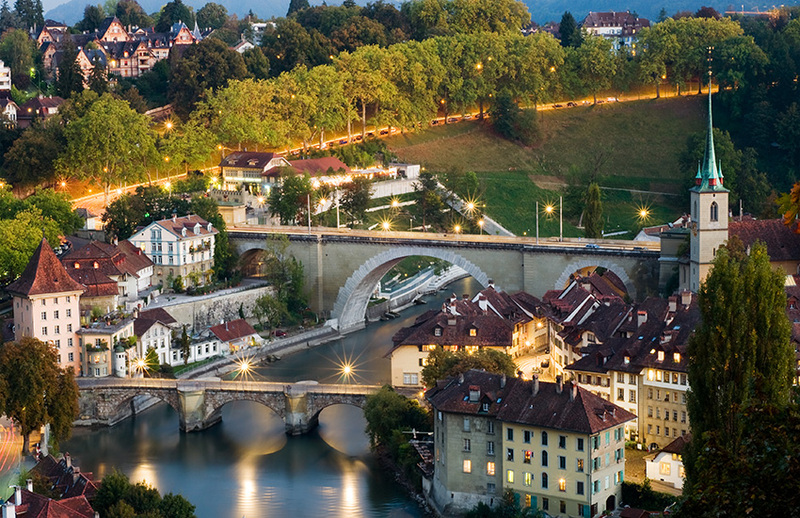 Lucerne is know for its medieval architecture which is well preserved. 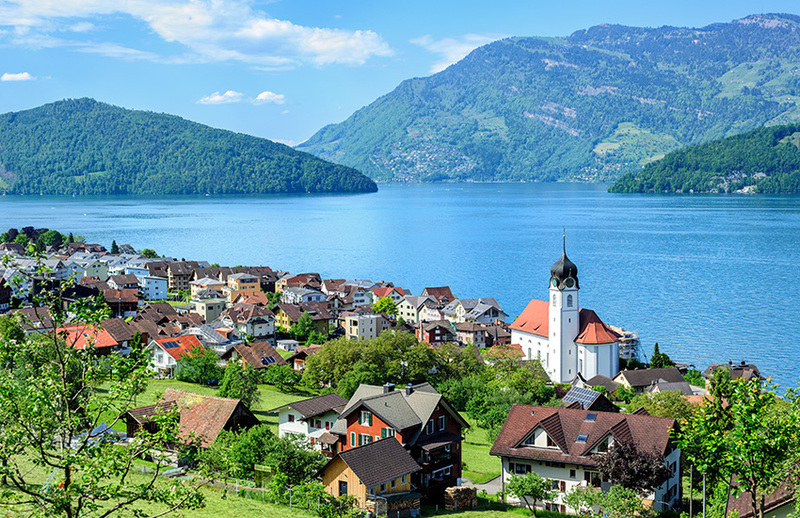 This compact city sits on Lake Lucerne surrounded by snow-capped mountains. Nearby the Rigi and Pilatus mountains offer skiing and hiking. Geneva is a city that lies at the southern tip of Lake Geneva. It is surrounded by the Alps and Jura mountains. The city has views of Mont Blanc. 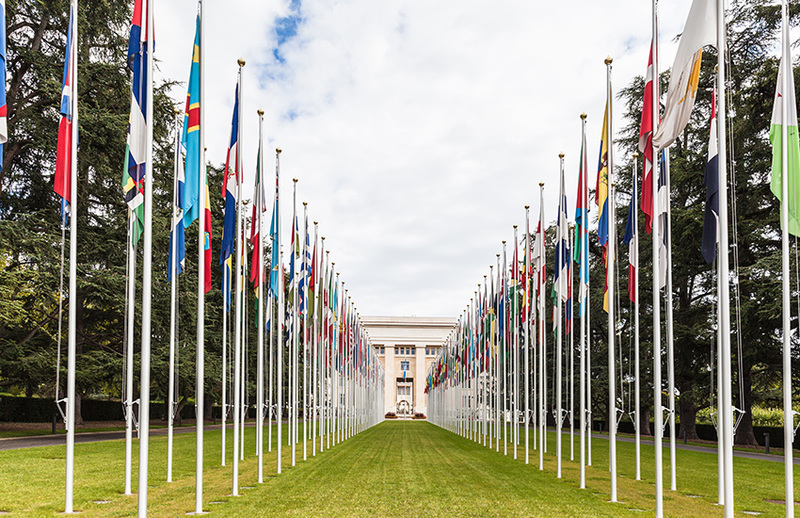 Geneva is often referred to as the city of peace and home to the European headquarters of UNO. 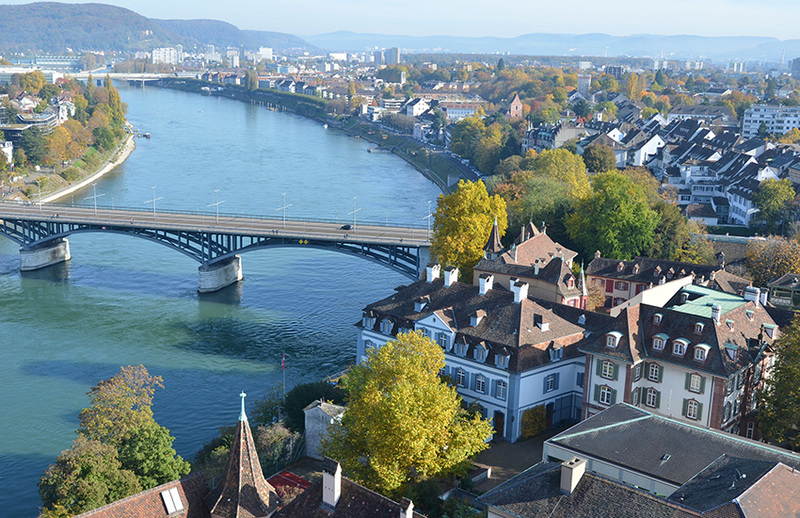 Basel is close to the country’s borders with France and Germany on the River Rhine. It has a Mediterranean climate with around 300 days of sunshine per year. 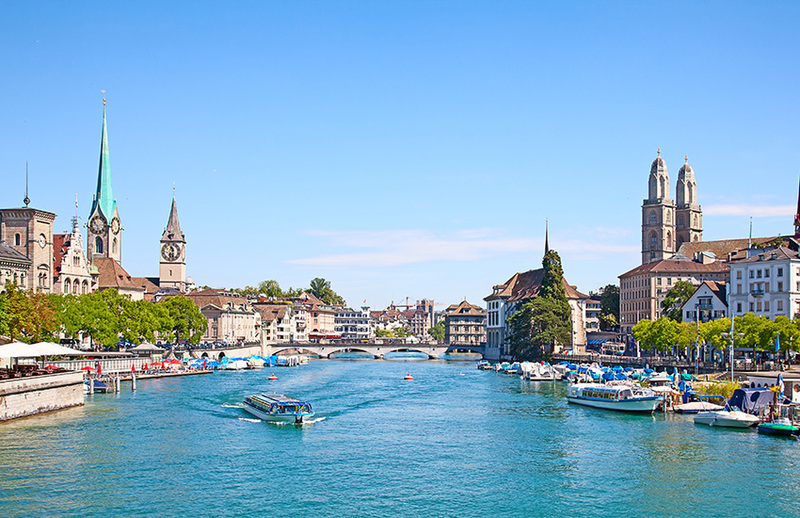 Bern is the capital of Switzerland and the city has a medieval air with its many fountains, sandstone facades, narrow streets and historic towers. South of Bern and Lucerne and east of Lake Geneva lies the grand Alpine heart of Switzerland, an impressive region of classic swiss scenery with it’s high peaks, sheer valleys and cool lakes. 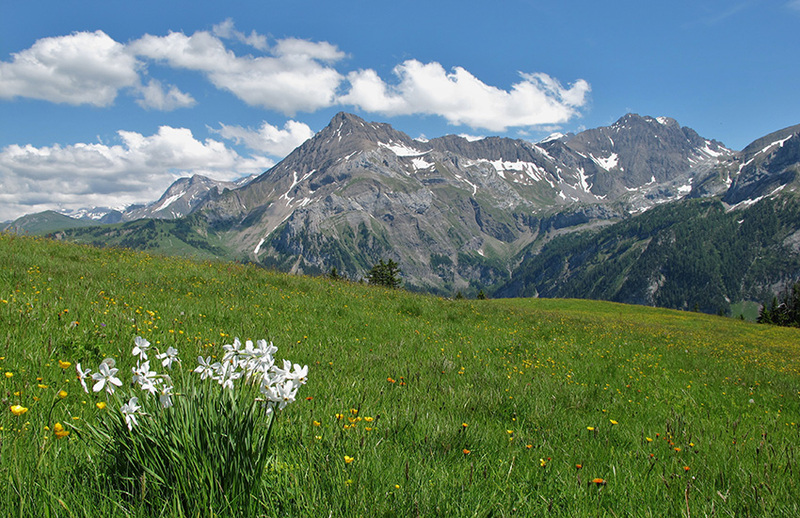 The Alps are great for summer hiking and winter sports. The Bernese Oberland is one of Switzerland’s most diverse regions. It has picturesque lakes and is surrounded by countless mountain peaks. There are more than 800 lakes and they host world class events and great experiences. This is a traditional resort in the mountainous Bernese Oberland sitting between Lake Thun and Lake Brienz. 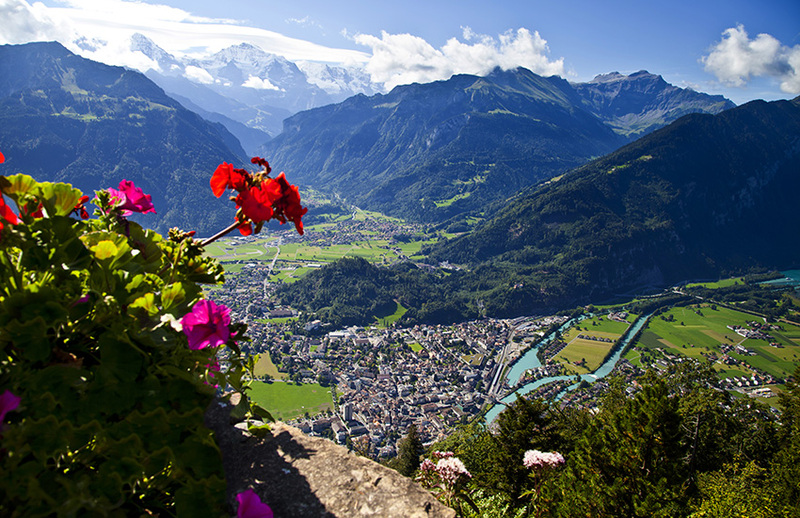 Interlaken is surrounded by mountains with dense forests, alpine meadows and glaciers with numerous hiking and ski trails. Lausanne is Switzerland’s fourth largest city and the capital of the canton of Vaud. There is a Gothic cathedral in the medieval centre of the city and a number of unique museums, including one devoted to the Olympics that is definitely worth a visit. Throughout the year there is a busy arts calendar and various activities both beside and on the lake. 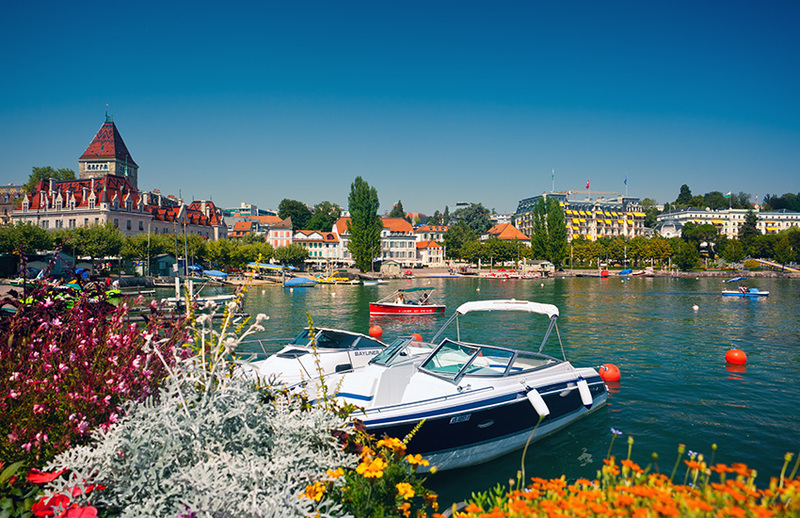 You can stroll around the lake in the picturesque Ouchy. Alternatively, you can visit Flon, an urban centre with a cinema complex, art galleries, boutiques, restaurants and bars. 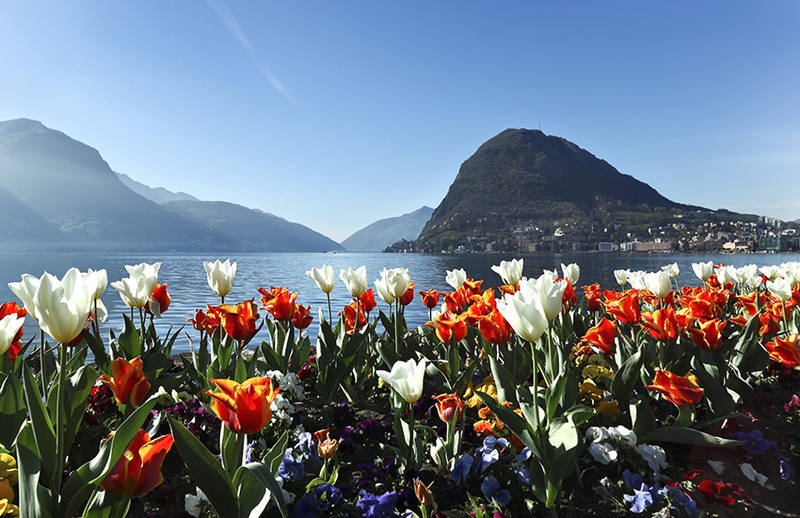 Lugano sits in the south of Switzerland in the Italian speaking Ticino region. Lugano is a lively city with boutiques, bars and pavement cafes huddling in the cobbled streets. The city is on the shores of Lake Lugano. The ski areas around Grindelwald, Mürren and Hasliberg offer a total of 260 km of ski runs, ranging from fast to leisurely and from six to twelve kilometres in length. A total of more than 40 percent of the ski runs are equipped with snow-making machines. However, in the Jungfrau Region non-skiers also get their money’s worth: 100 kilometres of winter footpaths enable you to explore the mountains on foot. With its countless toboggan runs, the region is a real paradise for tobogganing. Among these is the longest toboggan run in the Alps. Would you like to tour Switzerland in a motorhome?